The hotel market in Liverpool has been enjoying a strong period of growth since being named European Capital of Culture almost a decade ago, with revenues rising and expansion continuing. According to a new report from the city council, more than 2 million hotel rooms were booked in 2017, with occupancy levels and RevPAR growing despite the number of rooms available in the city almost double what it was in 2008. October 2017 saw the highest ever weekend average RevPAR peak at £104.63. 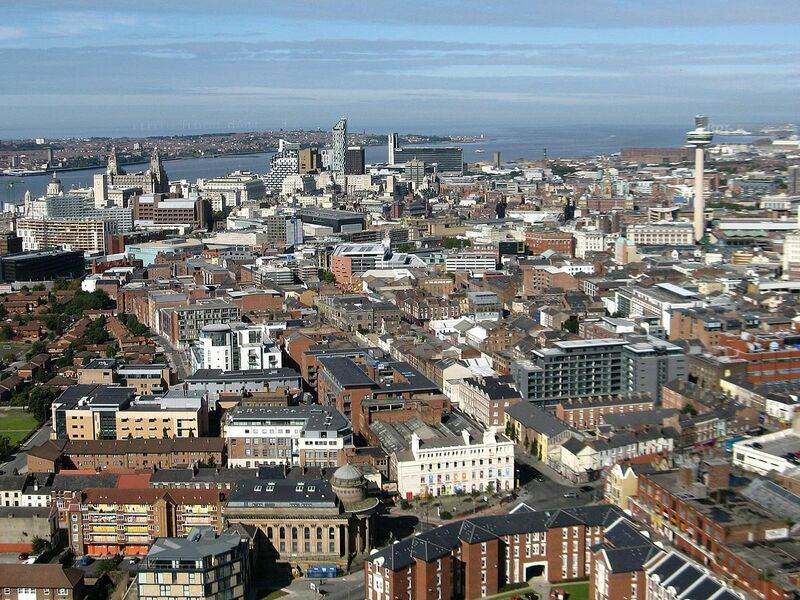 In just ten years, the number of bedrooms open and operating in Liverpool rose to 6,600 within 67 properties, from 3,481 in 2008. Since then the report said that £378m has been spent on building new hotels of refurbishing current ones, with 2017 alone seeing investment levels into new builds reaching £21m, with the development of easyHotel and boutique hotel Lock & Key Hotel. Average occupancy at these hotels was up to 78.6% for the 10-month average, with weekends rising to 90.2%. The figures reflect the rise in visitors to Liverpool, expected to be worth around £4.3bn a year, but co-chair of the Liverpool Hospitality Association, Marcus Magee stressed that hoteliers still needed to focus on making the city a seven-day-a-week destination to ensure business continues to thrive. Speaking to Liverpool Business News, he said: “2017 saw the return of the Open Golf Championship to Merseyside with hotel occupancy at 100%, probably for seven or eight days around the event. “We are also seeing more conventions coming to the city and an increase in the number of people staying on Friday and Saturday nights. Sunday to Thursday remains our biggest challenge and we need a bigger corporate market to boost occupancy at those times.